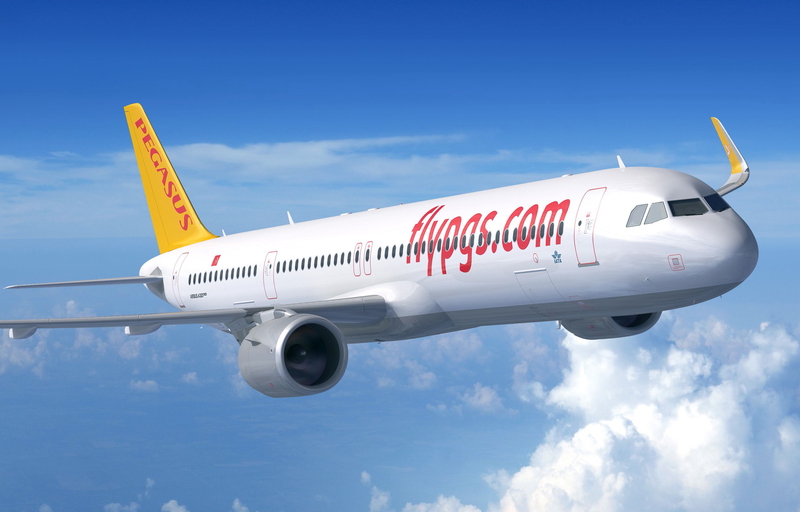 Pegasus Airlines, a low cost airline based in Turkey, is to launch flights between Istanbul’s Sabiha Gokcen airport and Manchester, England on 1 July 2019. Pegasus’ new flights are timed to depart Istanbul Sabiha Gokcen at 09:30 and arrive in Manchester at 11:55. The return leg is scheduled to leave the northwest of England at 12:40 and arrive back in Istanbul at 18:50. Pegasus will operate the route with five flights per week. With the launch of the new Manchester route, Pegasus will fly to 107 destinations in 40 countries. See latest HD Video Interviews, Podcasts and other news regarding: Pegasus Airlines, Turkey, Manchester.